Lemon Blossom Cleaning Services is here to make sure your home is thoroughly cleaned at a reasonable price. Being in the house cleaning field for so many years, we have had the privilege of meeting many of the fine people and families throughout Fairview, TX and surrounding communities and we are very pleased to say that a great deal of our business comes from repeat clients and word of mouth. 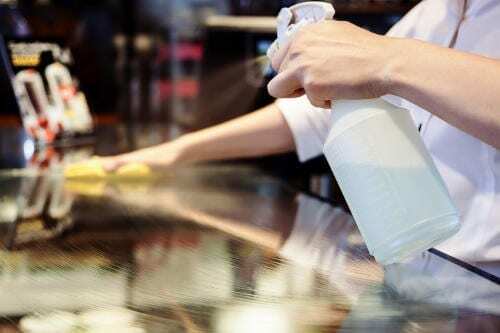 Lemon Blossom Cleaning Services proudly provides professional house cleaning, housekeeping and maid services for residents throughout Fairview, Texas and surrounding communities including with the 75069 zip code.